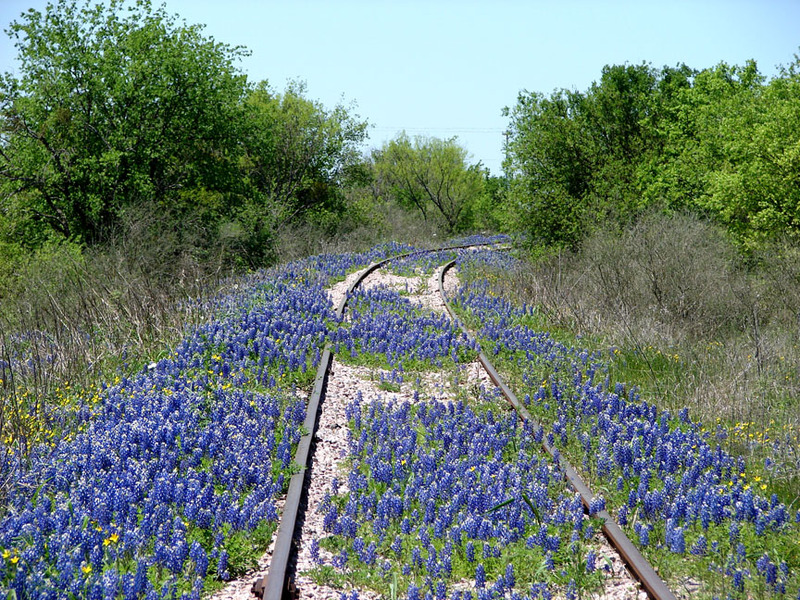 Located in the heart of the Texas Hill Country, Llano County is the perfect destination for a serene and scenic getaway. 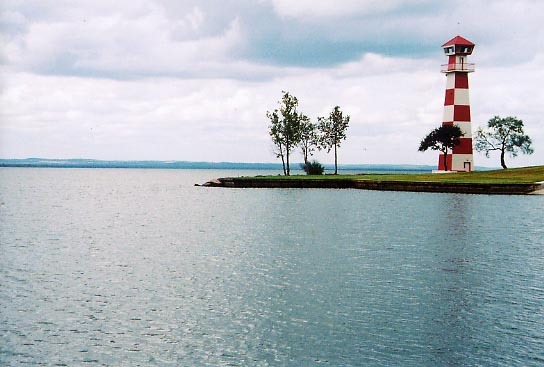 With hundreds of miles of lake and river shoreline and state parks, Llano County is ideal for hiking, biking, boating, fishing, horseback riding, rock climbing, golfing, bird watching, viewing wildflowers and more! 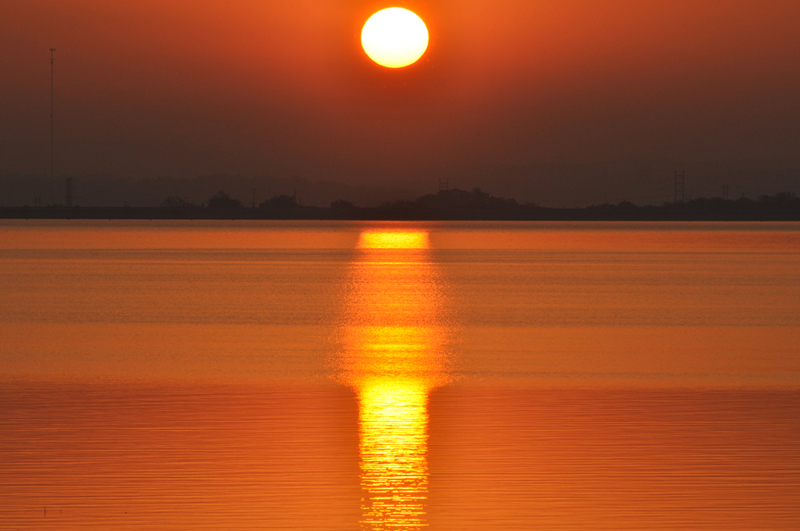 Fresh, cool water awaits you at our many rivers and lakes, including Lake Buchanan and Lake Lyndon B Johnson. Whether lounging on the beach, taking a thrilling boat ride or snagging that elusive stripped bass, our year-round excellent weather allows water-loving visitors to get exactly what they're looking for out of their vacation. 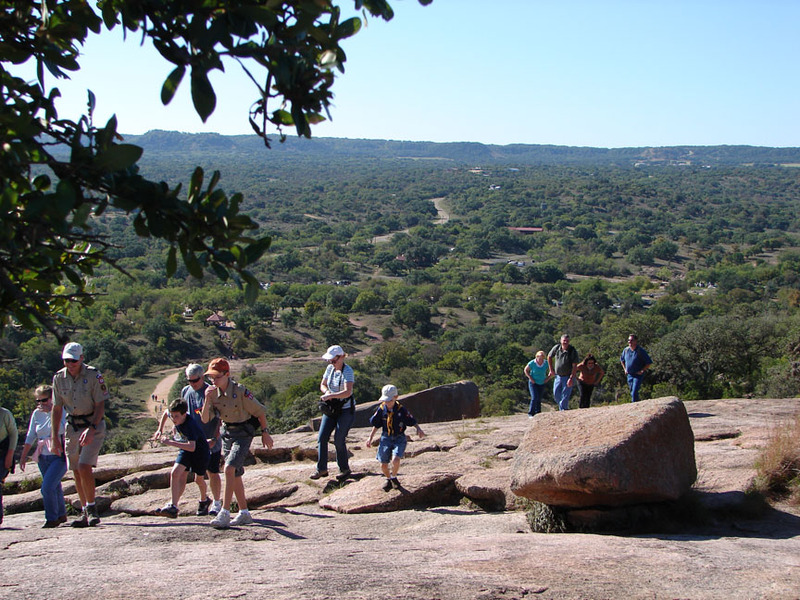 Enchanted Rock, a 425-foot pink granite batholith, is the centerpiece of Llano County's state parks. Visitors can enjoy rock climbing, backpacking, camping, bird watching and star gazing, while also learning about the area's geological features, plant and animal life and recovered historic and Native American artifacts. 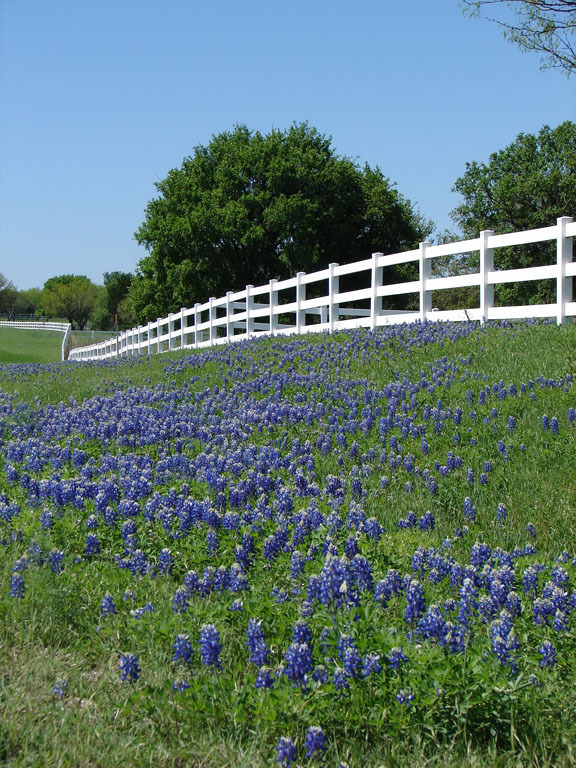 Miles of horseback riding paths part through the land's brilliant wildflowers, including Texas' signature bluebonnets, for a truly tranquil experience. 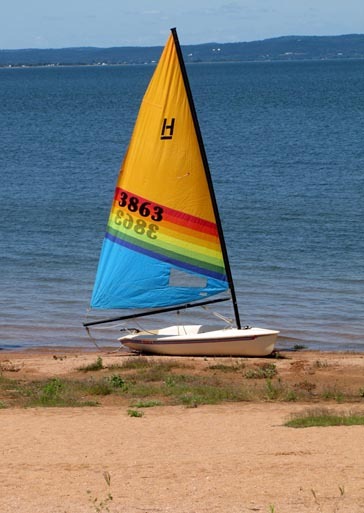 Our unique bed & breakfasts, cabins, cottages, motels, hotels and lake home rentals make Llano County the perfect destination for a family or romantic getaway. Start planning yours today!